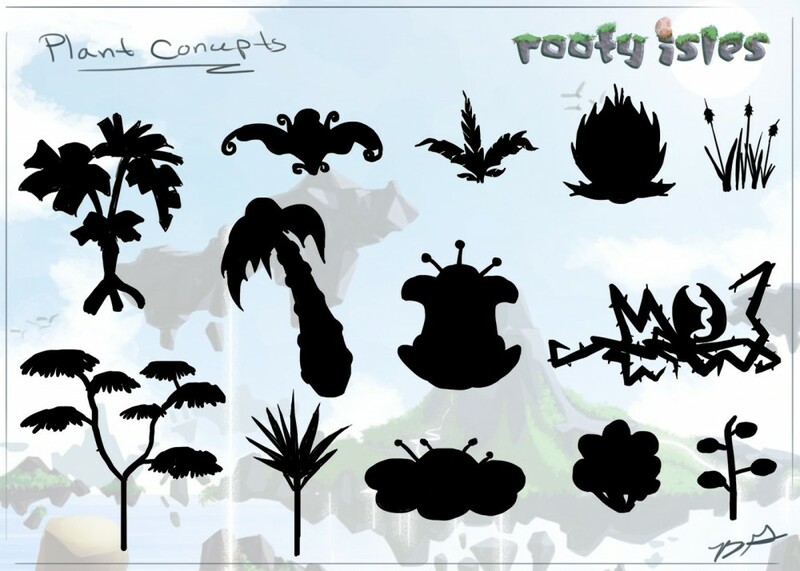 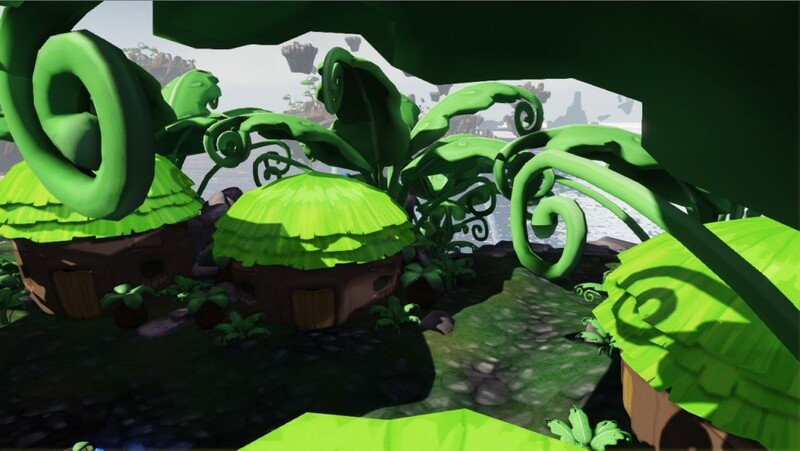 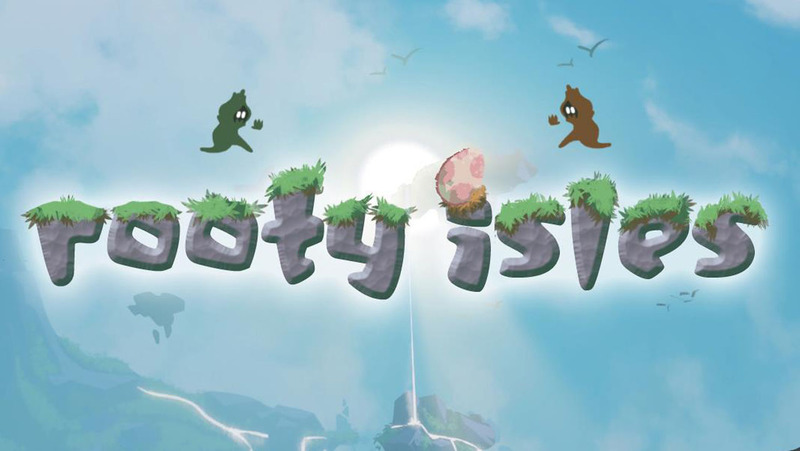 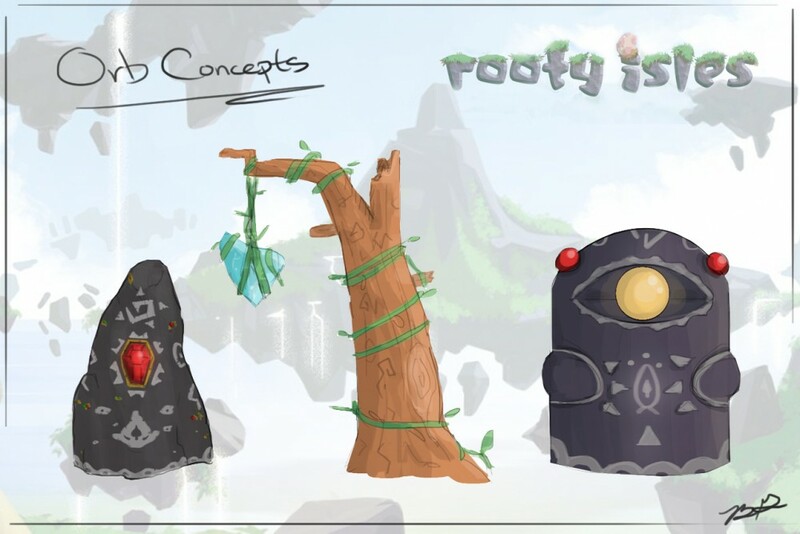 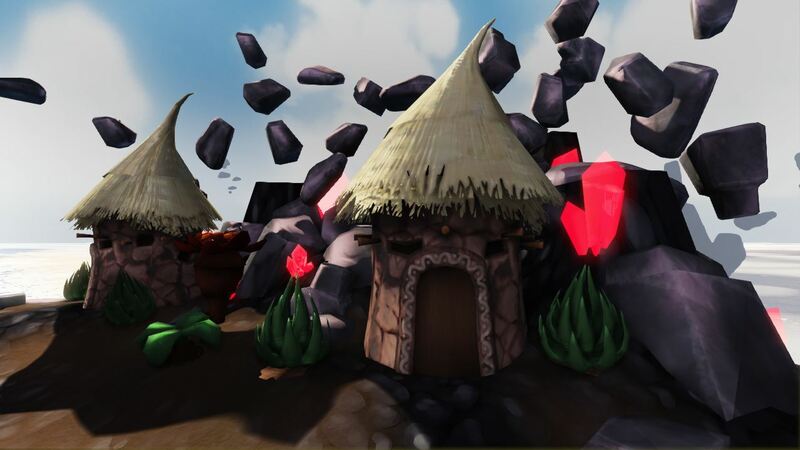 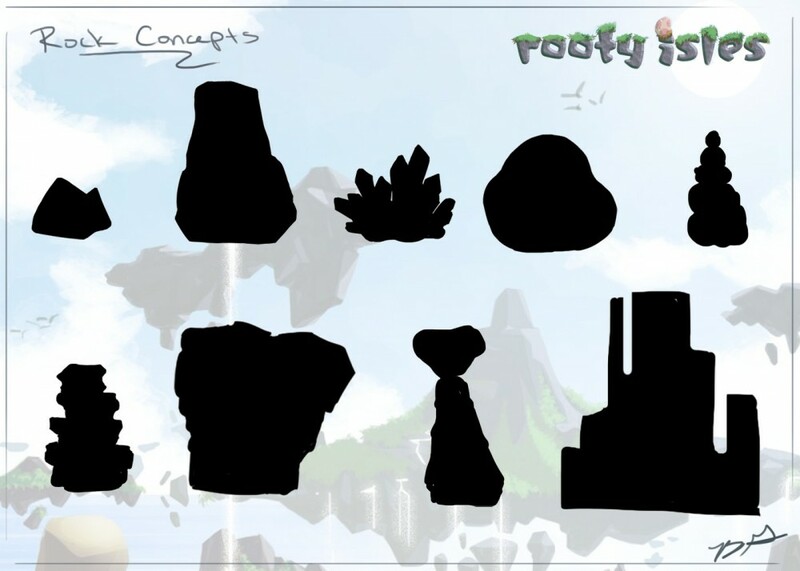 Rooty Isles is a multiplayer capture-the-flag game built in UDK for Team Game Production 2 at The Guildhall at SMU. 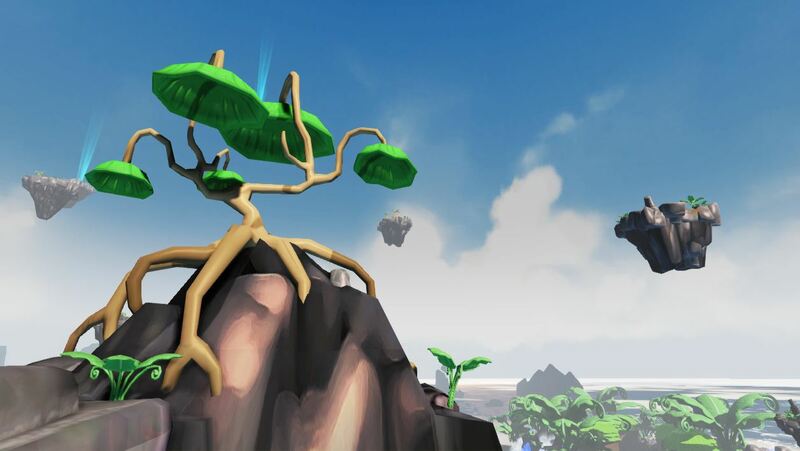 Two tribes of plantlike beings – the Saladons and the Thornsouls – grapple across floating islands to retrieve the opposition’s dinosaur egg. 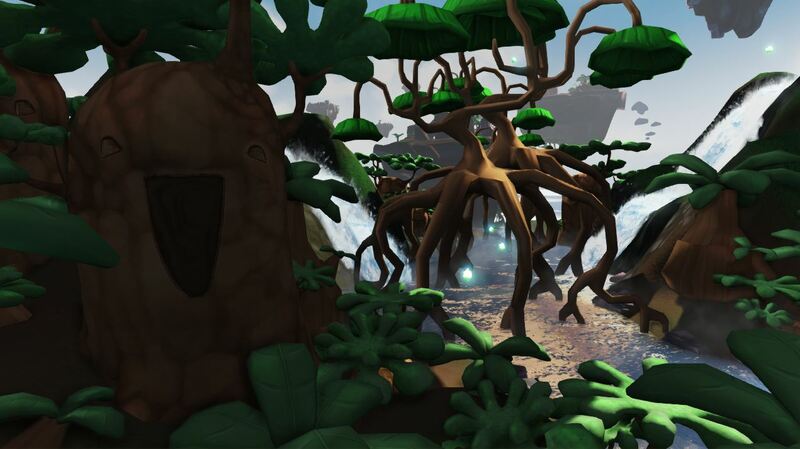 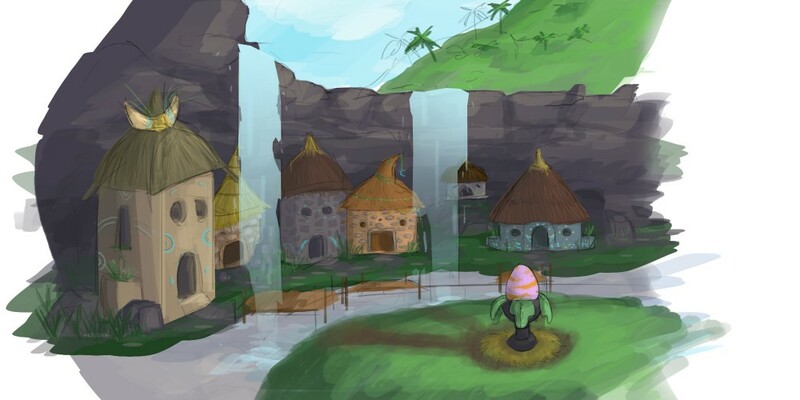 Players can manipulate magical structures called Power Orbs throughout the game to change the shape of the arena to gain advantages for their team or sabotage the enemy. 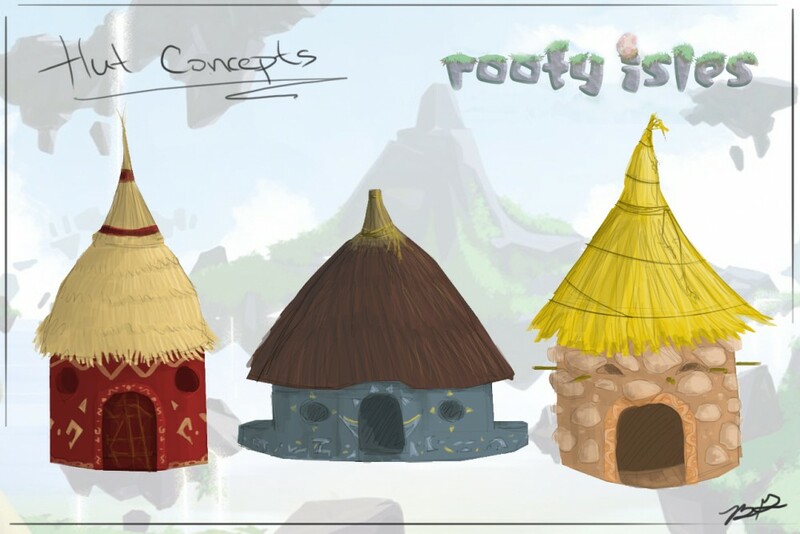 My job was to concept, model, and texture environment pieces such as plants, huts, rock structures, and health pickups, as well as texture alternate skins for the two tribes to add variety to the teams. 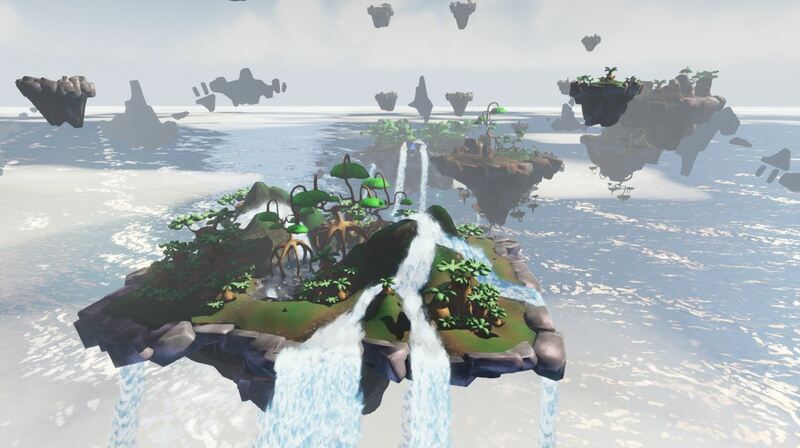 I also textured and built several particle effects in UDK’s Cascade editor, such as the waterfalls, splashes, fog, spore gun, and stun gun.